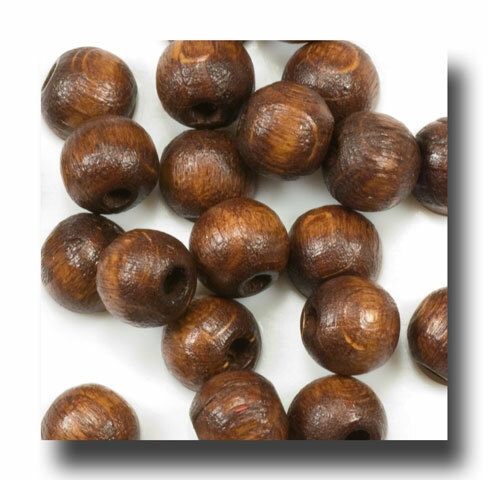 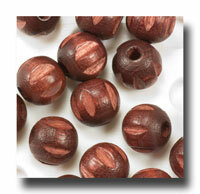 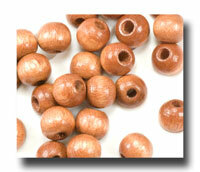 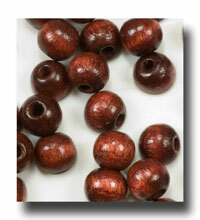 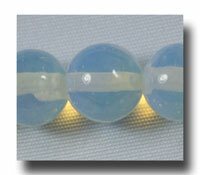 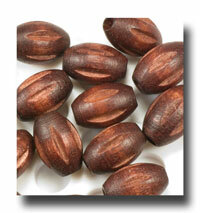 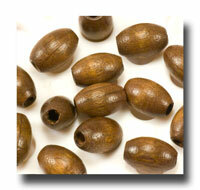 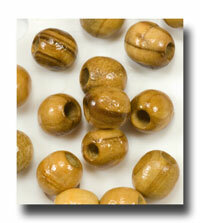 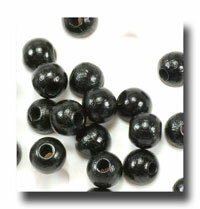 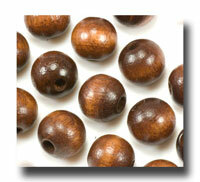 6mm round wooden beads stained to a dark brown tone. 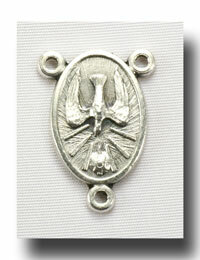 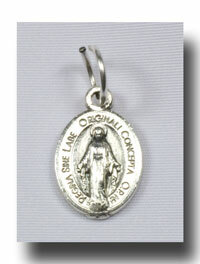 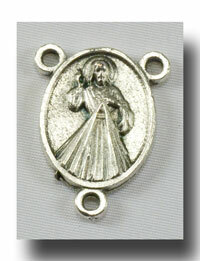 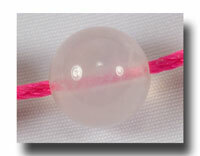 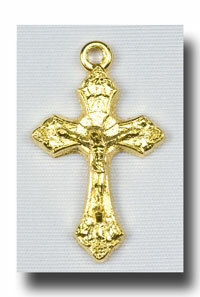 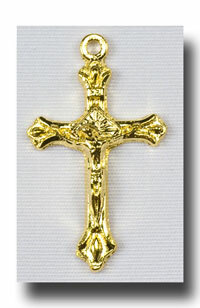 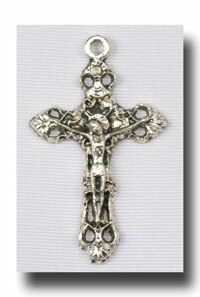 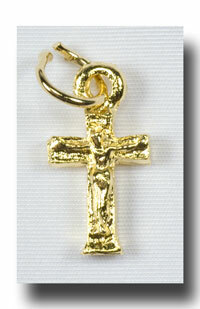 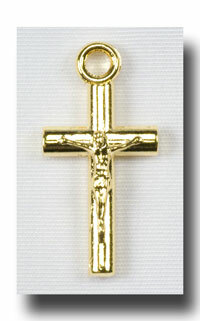 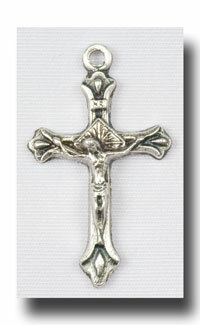 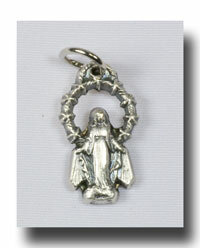 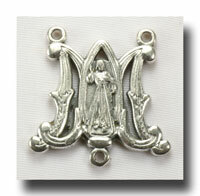 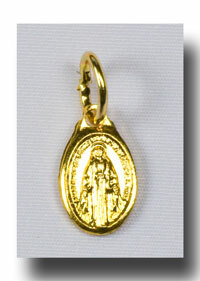 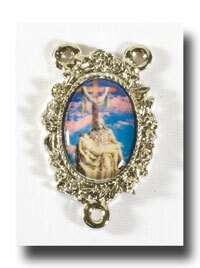 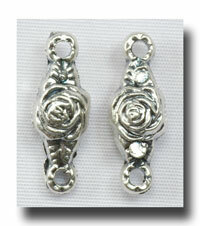 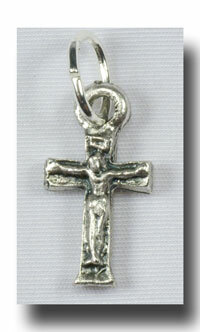 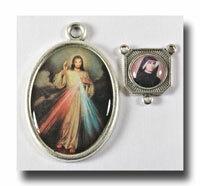 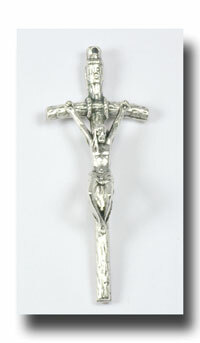 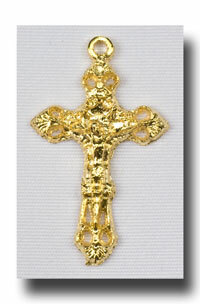 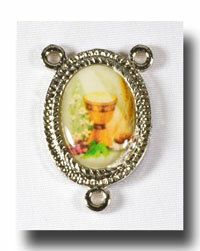 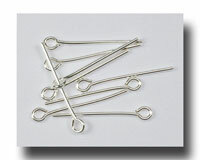 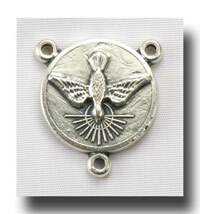 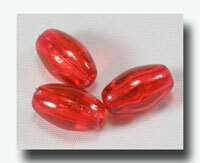 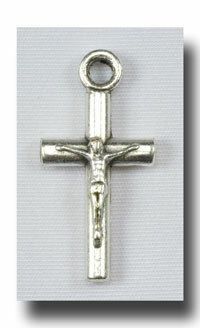 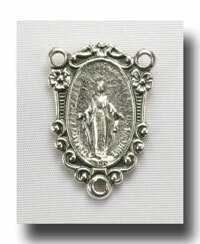 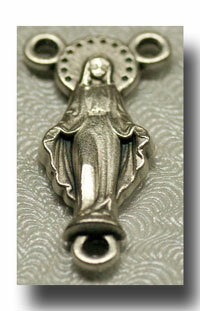 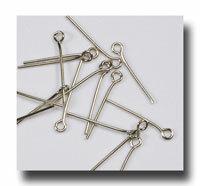 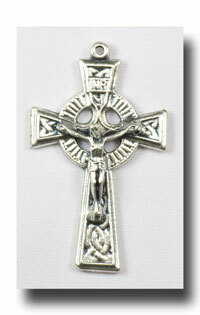 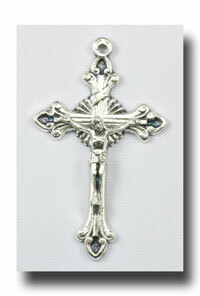 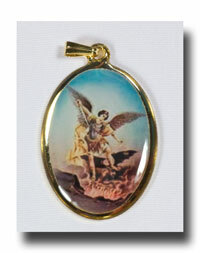 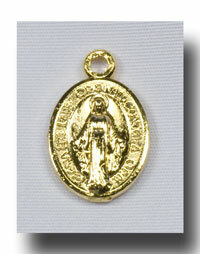 Terrific for small rosaries for First Communion and Confirmation as well as chaplets. 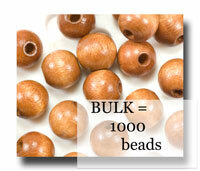 There is also a bulk package of 1,000 beads listed next that will save you money when you are making lots of these rosaries!